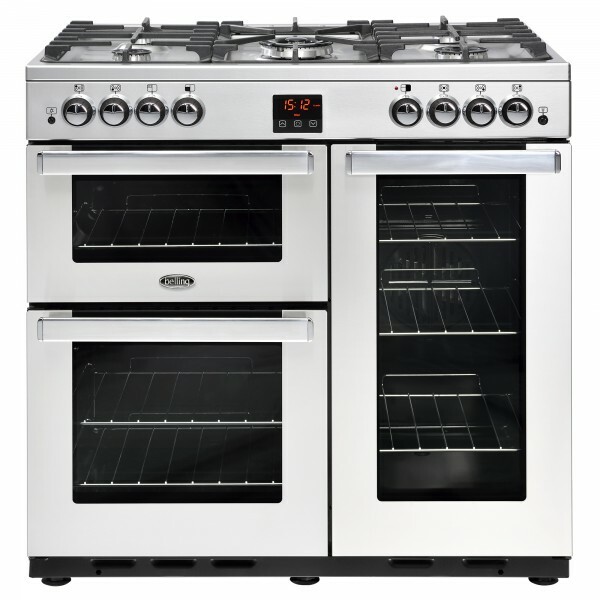 Product information "Belling 90G - 90cm Cook Centre Range Cooker"
The stylish and compact Belling Cookcentre 90G gives you plenty of cooking capacity, its tall fanned oven offering an impressive 86 litre capacity, with a second gas oven beneath a dedicated gas grill cavity. For ease of use the Cookcentre also has a user friendly three button touch control LED minute minder clock. This gas range is designed to run on a 13amp plug and has an easy-to-clean seamless one piece gas hob with 5 burners, including a wok burner and cast-iron pan supports. 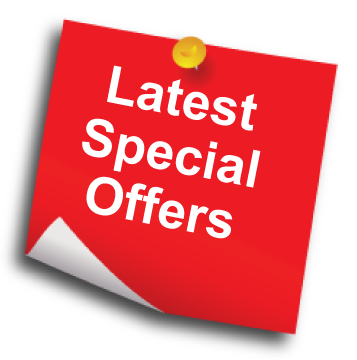 Related links to "Belling 90G - 90cm Cook Centre Range Cooker"
Customer review for "Belling 90G - 90cm Cook Centre Range Cooker"